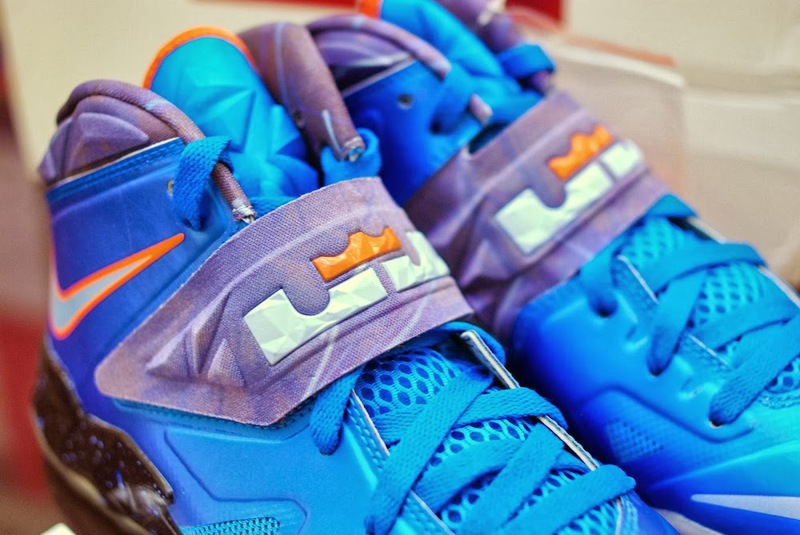 The are many things to enjoy about the new Nike Zoom Soldier VII. 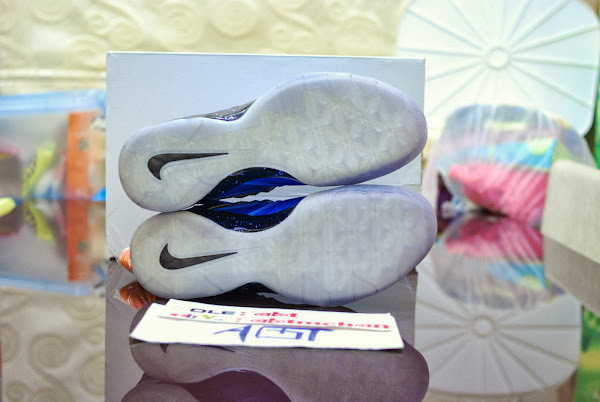 It performs very well on courts, it’s not that bad too look at, and the colorways Nike is throwing at us have been amazing this year! 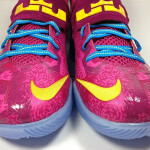 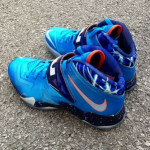 Usually, there are no problems getting any Nike Soldier styles… unless we’re talking Player Exclusives… designed specifically for SVSM, CTK, and Fairfax teams, or special energy colorways for NBA players, which include special occasion shoes like Christmas or the All-Star Game kicks. 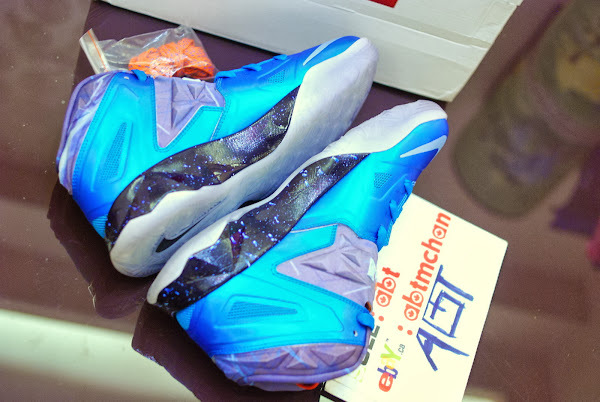 There’s one exception, though. 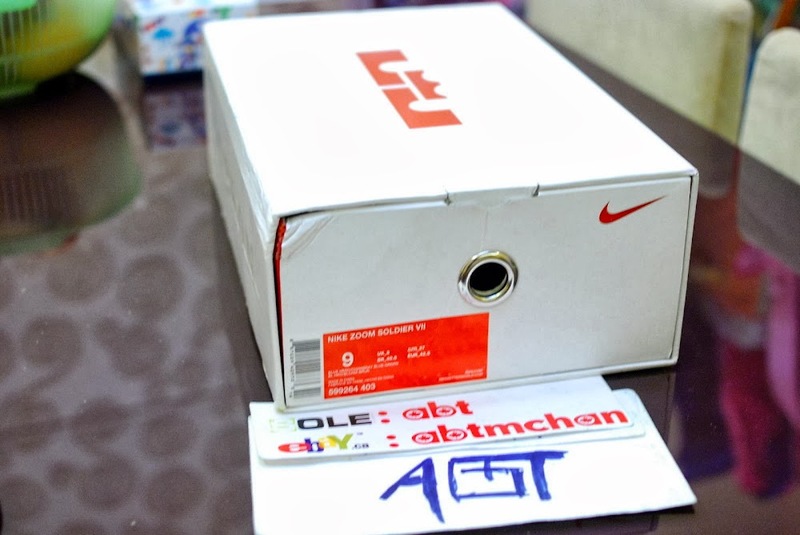 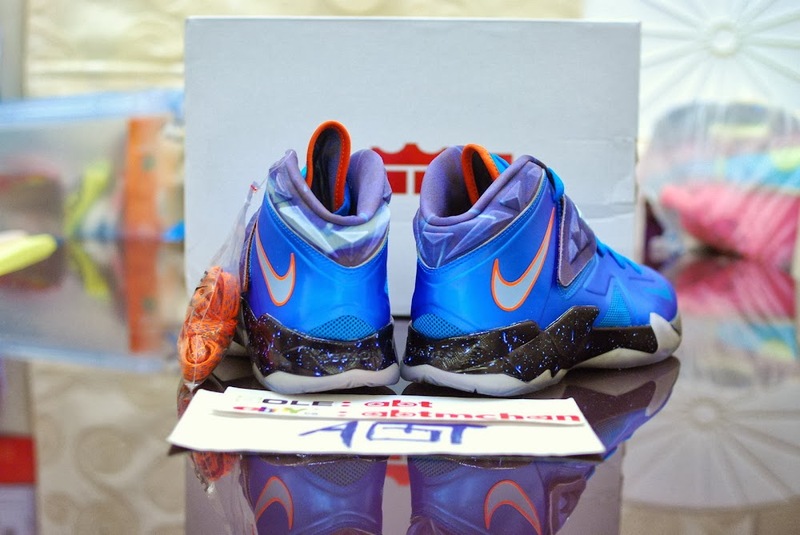 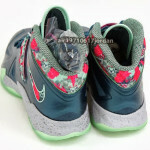 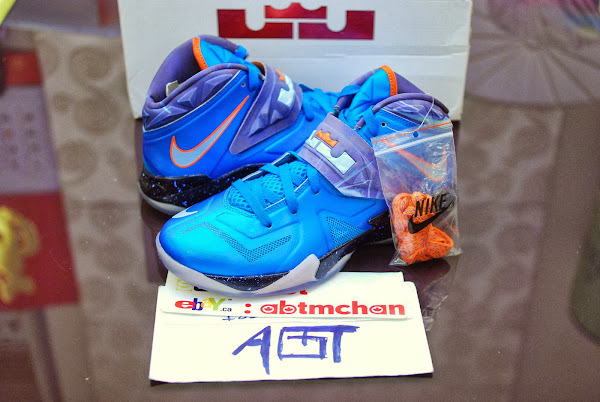 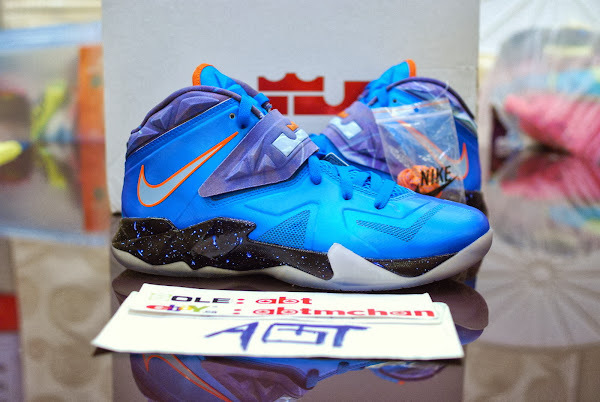 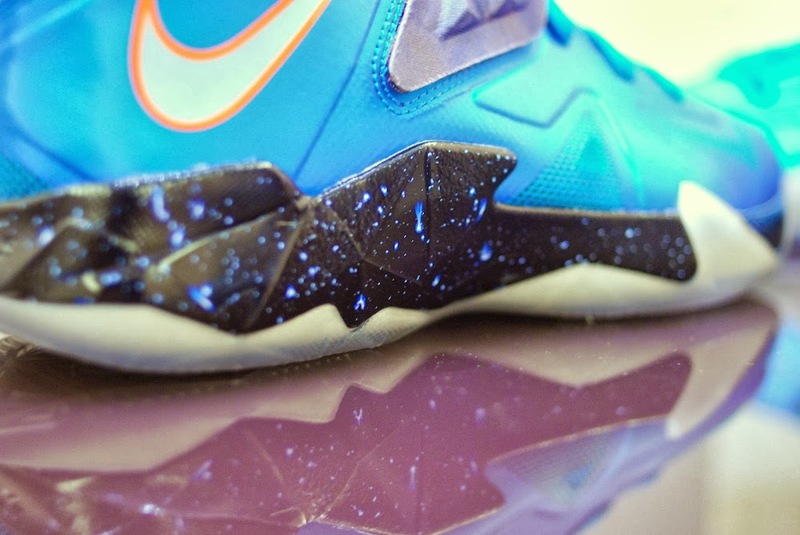 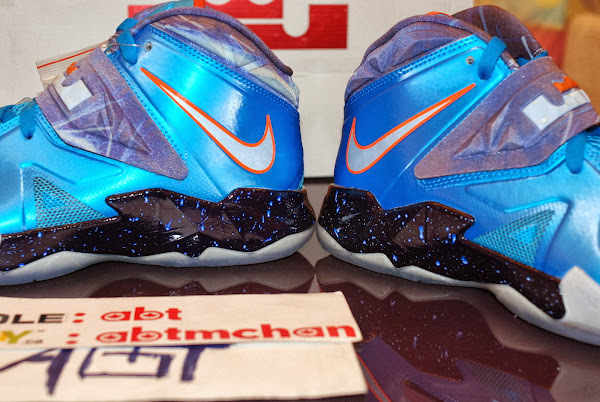 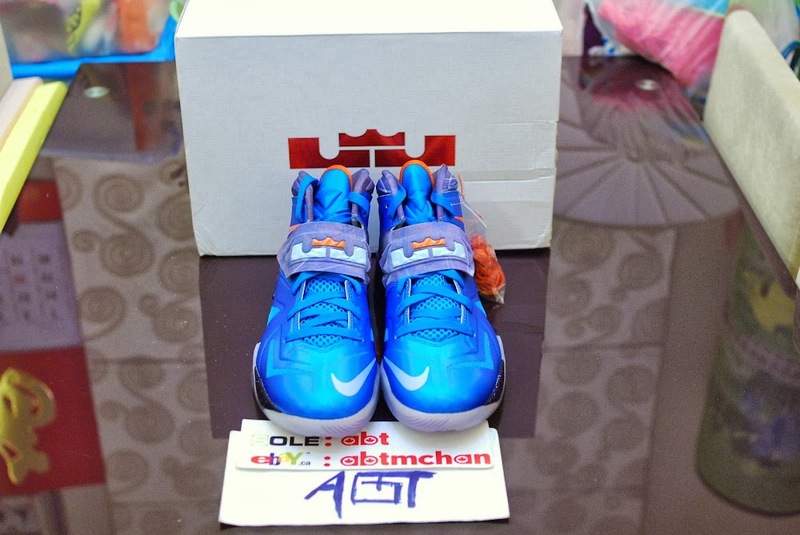 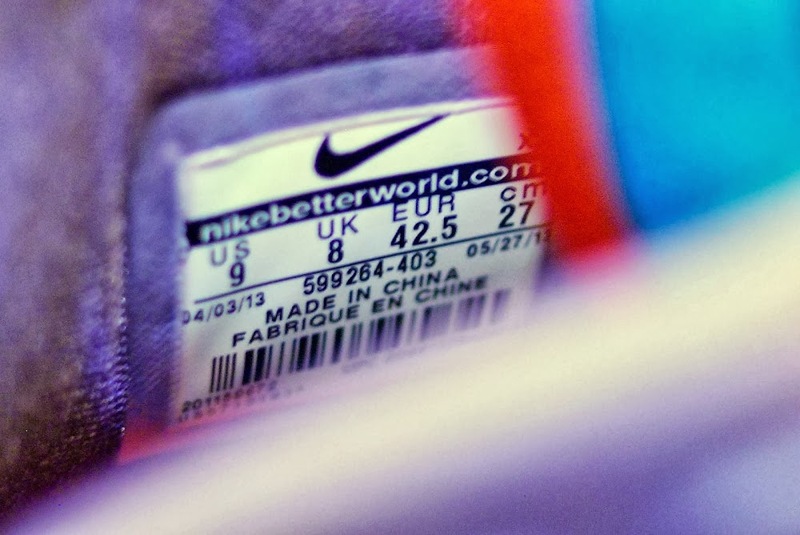 The Galaxy edition, which was one of the first Soldier 7 styles, dropped in China back in August. I had really high hopes for a broader release, but that never happened. That’s really too bad because it would be a great addition to any Nike LeBron collection, don’t you think?